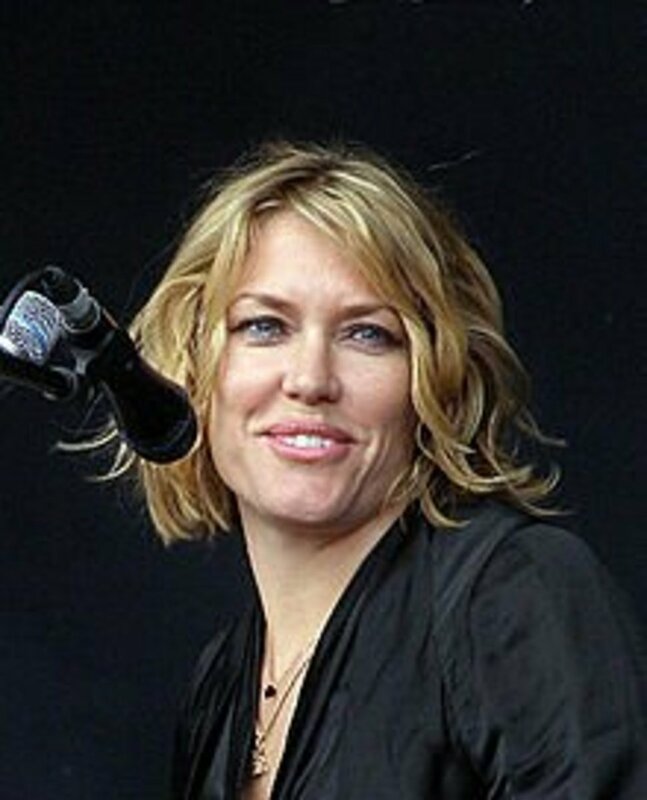 Marianne is a British writer and researcher who has always been fascinated by names and where they come from. 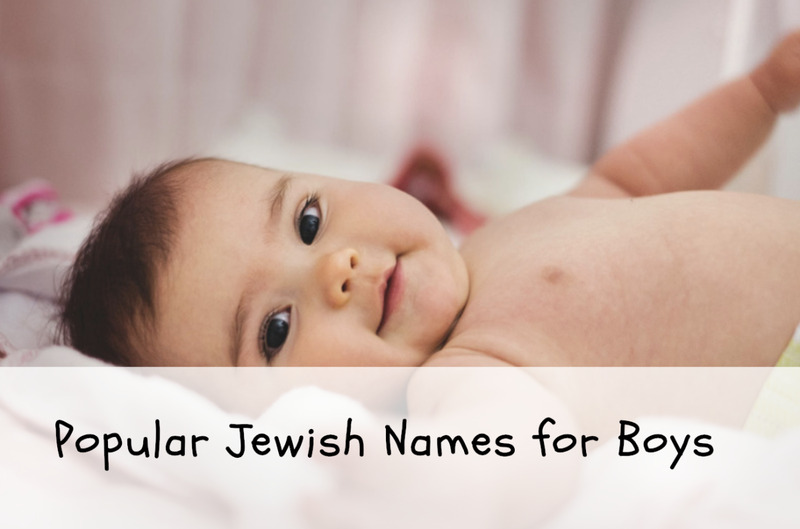 Looking for a baby name that is a bit different but has some history? These baby boy names were in the top 100 in the United States over a hundred years ago. Now they are so rare that they are no longer in the top 1000 names. 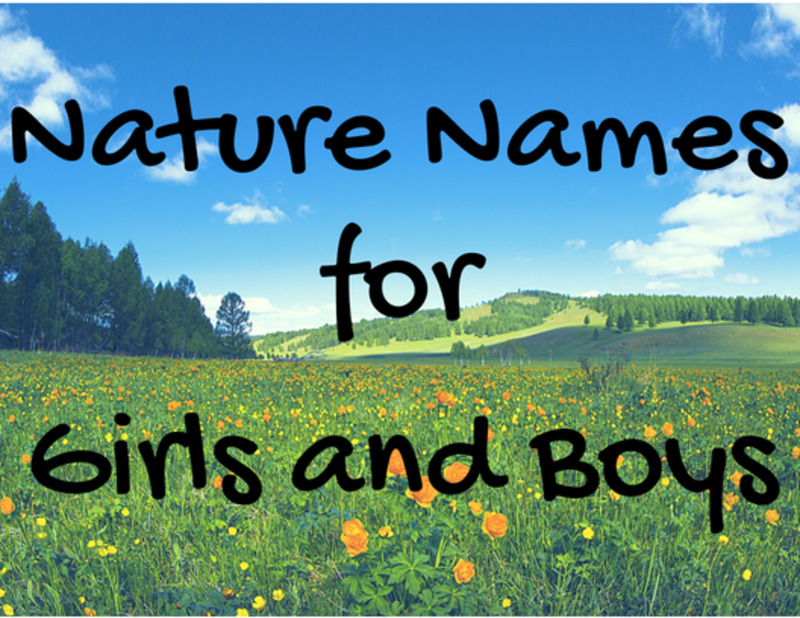 You will notice the influence of certain US presidents and other celebrities on these names! Names are ordered by when they were last seen in the top 1000, as published by the US Social Security Administration. Garfield entered the top 100 at number 88 in 1881, the year when James A. Garfield was elected as US president (and later assassinated). Garfield is originally a surname, meaning triangle field. After it's peak in 1881 it rapidly went down the rankings and disappeared from the top 1000 in 1953. The most famous Garfield is the ginger tabby cat character from the comic who has been around since 1978. When I hear this name all I think of is Garfield the cat. So I am not sure I can imagine a baby Garfield. Less than five babies were named Garfield in 2016. Ed means wealth and is a short version of names starting with Ed—like Edward, Edmund, Edwin or Edgar. Ed was in the top 100 names in the 1880s and 1890s and remained in the top 1000 until 1972. Eight boys were named Ed in 2016. Although Edward is a top 200 name, so there are likely to still be a lot of Ed's around. However is something kind of cool about the idea of a full official name with only two letters, not just having Ed as a nickname. This name comes from a surname meaning grove of trees. 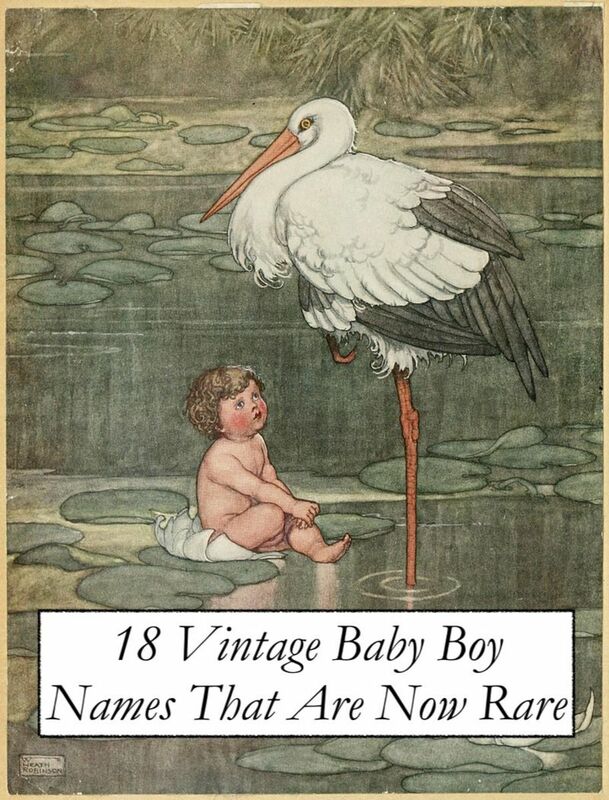 It was briefly the top 20 name for boys in the USA in 1884 and 1885. The name's popularity was due to the presidency of Grover Cleveland who was first elected in 1885. The name spiked again in 1892 when Grover Cleveland was elected to the second term. (Although Grover Cleveland's first name was actually Stephen). 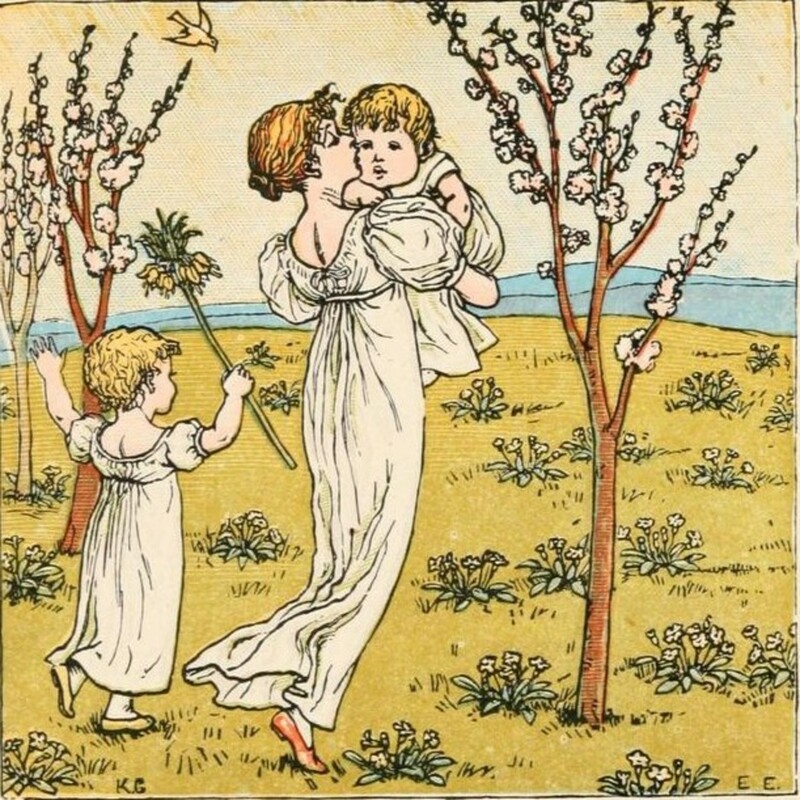 Cleveland also entered the top 100 baby boys names in 1884 and 1885. This name stuck around until 1974 when it disappeared from the top 1000. 17 boys were named Grover in 2016. Wilbur comes from a medieval nickname meaning wild boar. This name entered the top 100 between 1912 and 1920. Its popularity was partially inspired by Wilbur Wright, was one of the brothers famous for flying the first airplane. This name was last seen in the top 1000 in 1982. In 2016, 24 baby boys were named Wilbur. A Greek boy name meaning hostage/pledge which was in the top 100 from 1880-1900. Homer was last seen in the top 1000 in 1983. Famous Homers are Homer Simpson from the cartoon series, or if you are more classically minded, the legendary author of the Classic ancient Greek works of literature, the Odyssey and the Iliad. In 2016, only 24 baby boys were named Homer. Another name made popular by a US president. Woodrow is originally a surname meaning a row of houses made of wood. 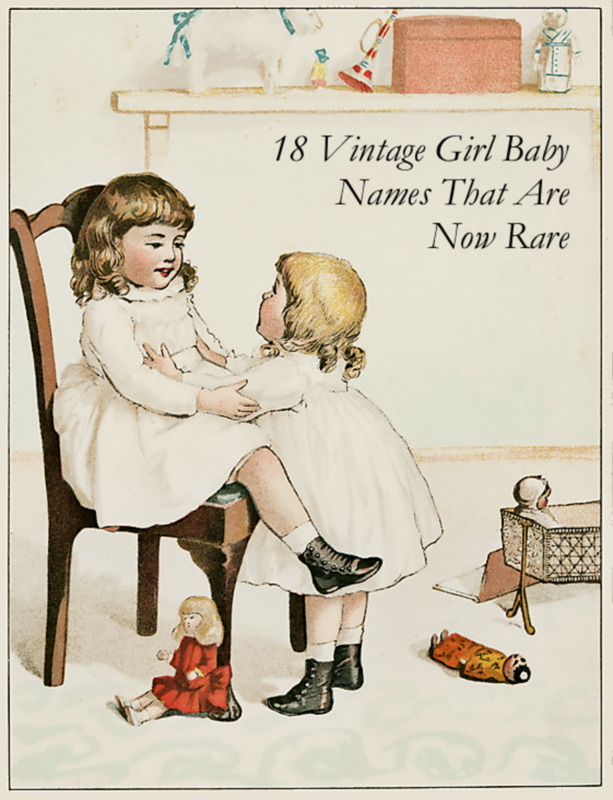 This name was most popular between 1912-1919, peaking at number 44 in 1913. Woodrow Wilson was President of the United States between 1913–1921. The name left the top 1000 in 1983. 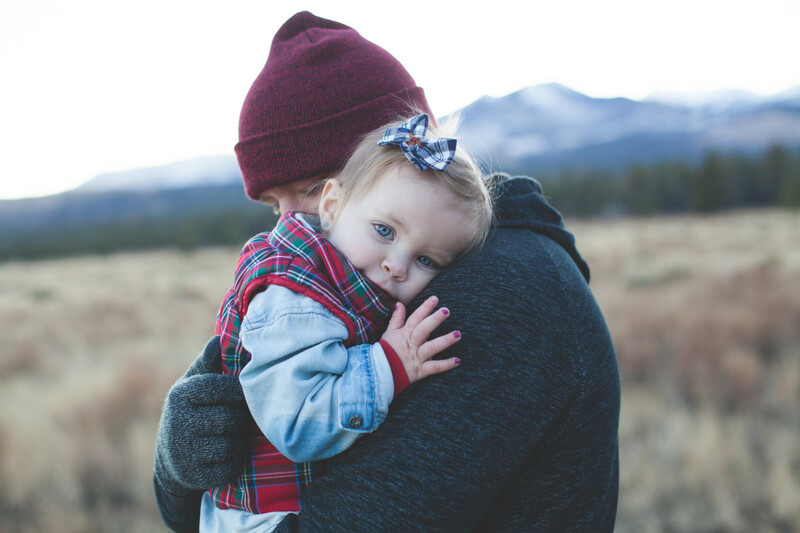 In 2016, 77 baby boys were named Woodrow. This is a short form of the name Albert, or other names ending in Bert like Herbert, Cuthbert, Egbert, Hubert, Norbert, Robert or Wilbert. Bert comes from Germanic routes and means bright. It was the number 47th most popular name in 1880 but steadily declined in popularity leaving the top 1000 in 1983. This name means genuine and is originally a nickname for Archibald. Top 100 name from 1882 to 1889, peaking at 79 in 1881. Last seen in top 1000 in 1988 in the USA. 132 baby boys named this in 2016 in the US. However, this name is popular in the other parts of the English speaking world. It was number 18 in England and Wales in 2016, and also popular in Scotland, Australia and New Zealand. This a Latin name meaning red-haired. It was number 88 in 1880, and remained in the top 200 until 1924, eventually leaving the top 1000 in 1988. 35 baby boys born in the US were named Rufus in 2016. Rufus is more popular in England and Wales where it currently ranks in the top 300. Percy comes from an English surname used by the Norman lords of Northumbria in England who took their name from the French village of Percy-en-Auge. Alternatively, Percy is a short version of Percival who was one of King Arthur's knights in a twelfth-century poem. Percy peaked in popularity in 1897 at number 98 and was consistently in the top 200 until 1914. The name was last seen in the top 1000 in 1988. 46 baby boys were named Percy in 2016 (and five girls). This name for boys is after the poet Roman poet, Quintus Horatius Flaccus (65 BC to 8 BC) known as Horace in the English speaking world. Horace is responsible for the phrase carpe diem which means 'seize the day' in English. Horace was number 79 in 1880 and around the top 100 names throughout the late nineteenth century. The name was last seen in the top 1000 in 1989. 23 baby boys were named Horace in 2016. Want a name that is similar but a bit different than William? This boy first name comes from a surname meaning will/desire and brave/hardy. This name peaked in popularity at number 58 in 1915. It is unlikely to be a coincidence that this was the year that Jess Myron Willard (1881-1868) won the heavyweight boxing championship in April. However, the name was consistently in the top 200 from 1880 to 1947, after which it gradually declined in use and left the top 1000 in 1989. 47 baby boys born in the US were named Willard in 2016. Claude remained in the top 1000 until 1993. 55 baby boys born in the US were named Claude in 2016. The name Chester originally comes from a surname for people from the English town of Chester. Chester was a Roman settlement and the name means camp fortress. This is another name of a US president, Chester Alan Arthur (1881-1885). Chester peaked in popularity during his presidency at number 58 in 1884. However, unlike some other presidential names, it was consistently popular and in the top 100 until 1928. Chester left the top 1000 in 1995. 76 baby boys were named Chester in 2016. This name comes from Germanic routes meaning army man. Records of the name Herman date back to the 8th century and the name was brought to England by the Normans. However, it died out in the English speaking world until the nineteenth century. 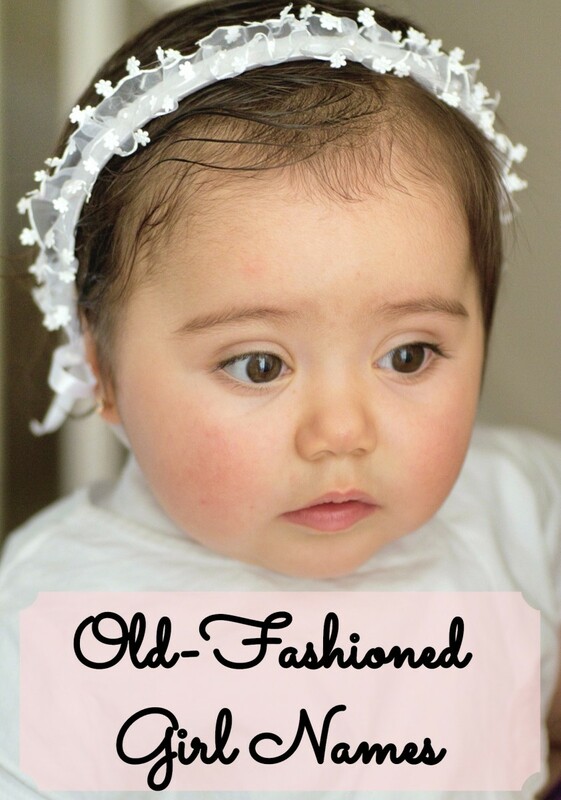 It is consistently in the top 40s and 50s of baby boy names from 1880 to 1917 and remained in the top 1000 until 1999. 80 baby boys were named Herman in 2016. Herbert comes from Germanic origins and means bright army. Like Herman, this name was brought to England by the Normans which died out and was revived in the nineteenth century. Herbert peaked in popularity at number 25 in 1928 and 1929 when Herbert Hoover was elected US president. 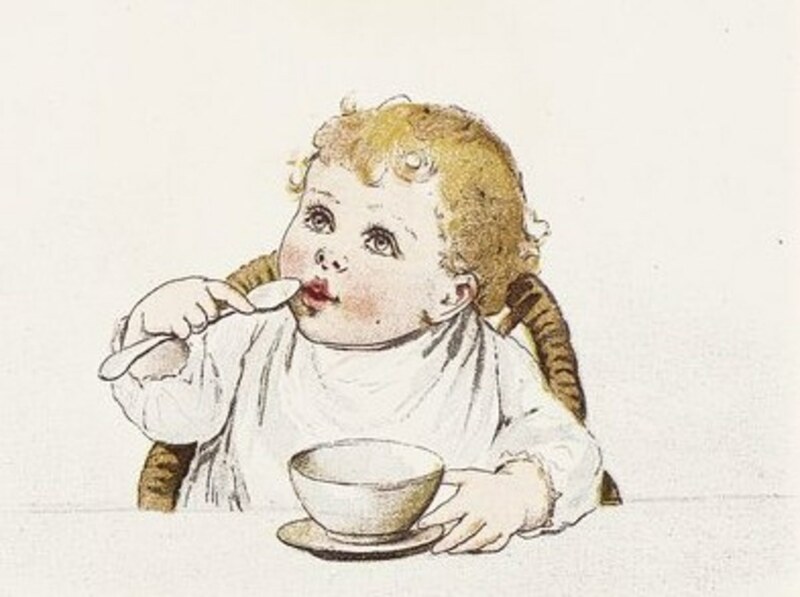 However, Herbert was consistently a top 50 baby boys name in the years 1880 to 1933. After which, it gradually declined in popularity, last seen in the US top 1000 names in 2002. 80 baby boys were named Herbert in 2016. Fred was one of the most popular names on this list. It was number 15 in the 1880s and 1890s and a top 50 name until 1944. The name means peace and is a short version of Frederick or other names with Fred in them like Alfred or Wilfred. This name was in the top 1000 until 2002. 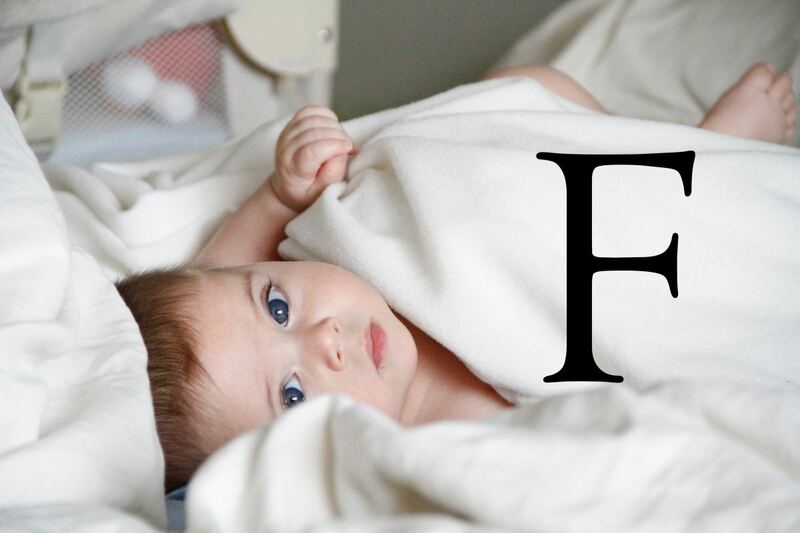 107 baby boys were named Fred in 2016. This name means Northman, meaning the Vikings who settled in what is now Normandy in France. This name was most popular in the 1920s and 1930s when it was often in the top 40, although it was a top 100 name earlier around 1900. This name was last in the top 1000 in 2005. 180 baby boys were named Norman in the US in 2016. What is your favourite name on this list? My father's name is here, Bert. 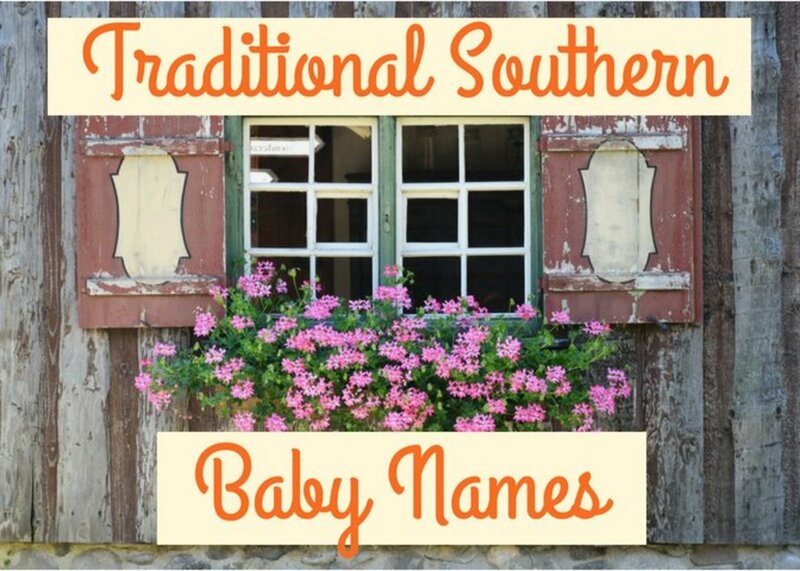 Good to know these precious boy names. Interesting names. I wish some of them will be once again popular.